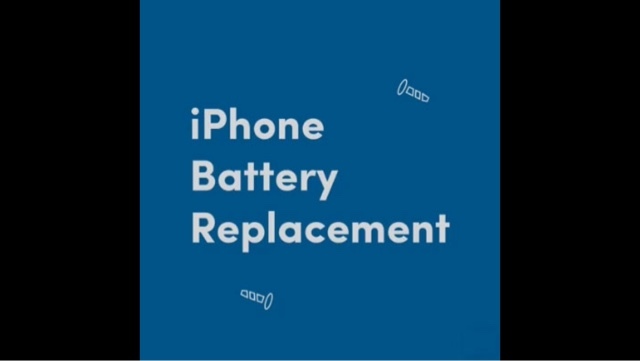 THE IT CORPORATE WORLD, TECHNOLOGY, GADGETS REVIEWS and INNOVATIONS! Leading digital services providers PLDT, Inc. and Smart Communications unlock the future with new innovative products and services powered by the country's fastest fixed and mobile networks. 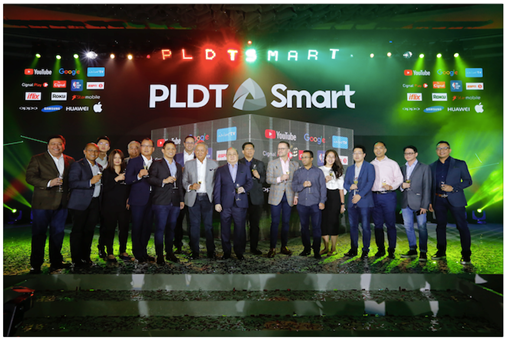 In the photo: PLDT and Smart Chairman and CEO Manuel V. Pangilinan leads the celebratory toast with PLDT and Smart executives and partners from ABS-CBN, Cignal, ESPN 5, Google, Huawei, iflix, NBA, Oppo, Samsung, StarMobile, and Roku. HMD Global, the home of Nokia phones, celebrates years of reliable mobile experience with Nokia 3310’s 18th birthday on September 1. 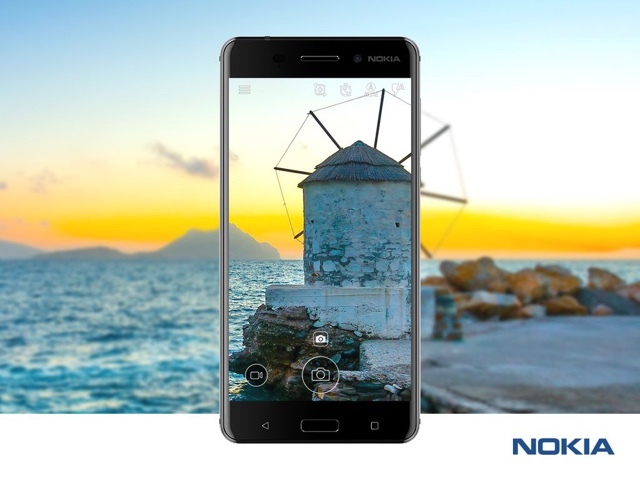 The much-loved Nokia phone, which has connected people around the globe since its introduction in 2000, is the embodiment of reliability and durability—the same commitment exemplified by the new generation of Nokia phones today. The reimagined Nokia 3310 in 2G with chic new colors and a retro user interface, is now available for only PHP1,999 as an exclusive offer for its anniversary. Nokia fans can enjoy this promo from September 1 to 30, 2018. Smart, the wireless arm of leading telco and digital services provider PLDT Inc., has announced that it is offering the much awaited Samsung Galaxy Note9 under the data-packed GigaX Plans, aimed at giving customers an unstoppable digital lifestyle powered by the country’s fastest LTE network. Smart offers Samsung Galaxy Note9 at Php2,799 per month, inclusive of monthly 15G data that comprise of 10GB video streaming and 5GB for surfing websites and enjoying online apps. The plan also includes monthly unlimited texts to all networks, and 60 minutes of calls to all networks under a 24-month contract. 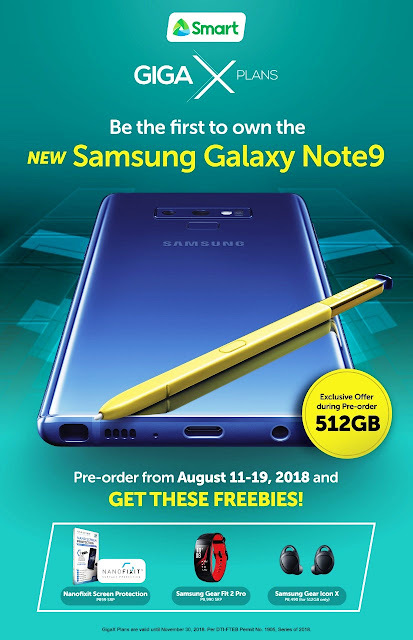 As an awesome bonus, customers who will pre-order within this period will also enjoy up to Php18,000 worth of Samsung freebies to complement your Samsung Galaxy Note9 experience: get a FREE Gear Fit 2 Pro, Gear IconX wireless earbuds, and a 1-year Nanofixit screen protection with the 512GB variant. If you opt for the 128GB variant, you can also take home a FREE Gear Fit 2 Pro plus Nanofixit screen protection. 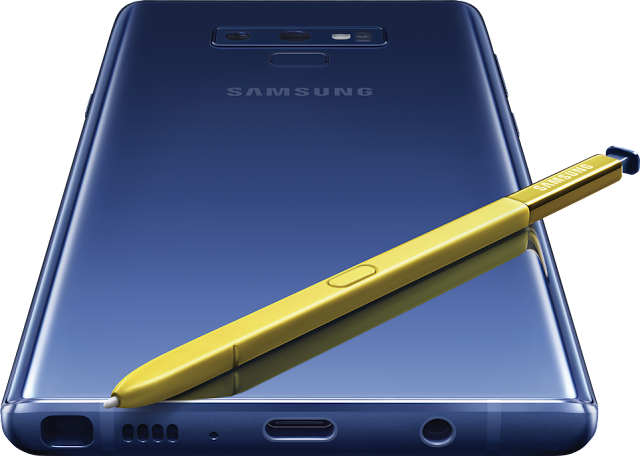 Revealed at the much anticipated Unpacked event in New York City last August 9, the new super powerful Samsung Galaxy Note9 is designed for heavy multitaskers who strive for unstoppable excellence. This is evident with the device’s key features, such as its advanced Bluetooth S-Pen, which lets you take photos and selfies, direct presentations, and control voice recording. 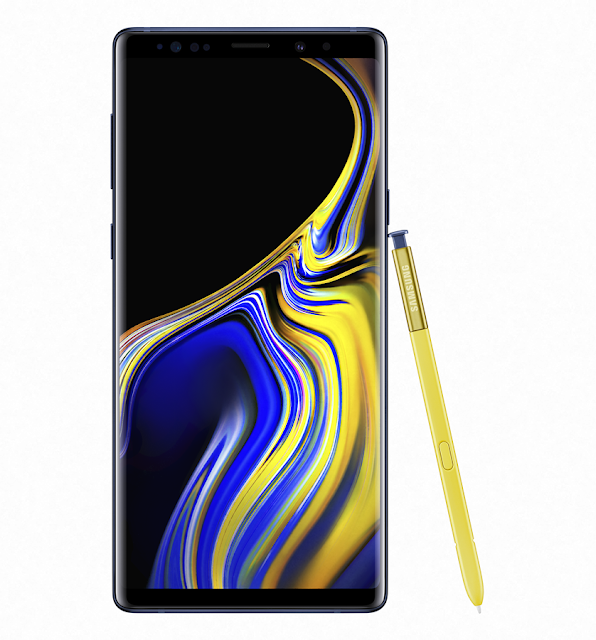 The Samsung Galaxy Note9 also offers the next evolution of Samsung Dex, allowing you to connect the smartphone to a monitor, keyboard and mouse for a convenient desktop experience while you access your apps, files, and documents. Samsung’s latest flagship smartphone comes with a 6.4-inch Quad HD+ Infinity display – the Korean giant’s largest Infinity display yet – for a more immersive and richer mobile entertainment experience, plus an advanced AI-assisted camera with super slow motion and dual aperture for professional level photography. Moreover, it features a long-lasting 4000maH battery to power all your mobile activities across your favorite apps throughout the day. By leveling up to the new Smart GigaX Plans, you can optimize Samsung’s latest flagship smartphone powered by the country’s fastest LTE network, based on the latest Speedtest report by Ookla, the global leader in internet testing and analysis. Using over 2.1 million user-initiated on LTE-capable handsets in Q1-Q2 2018, Ookla cited Smart as fastest network in the Philippines, delivering average download speeds of 17.25 Mbps and average upload speeds of 7.65 Mbps. 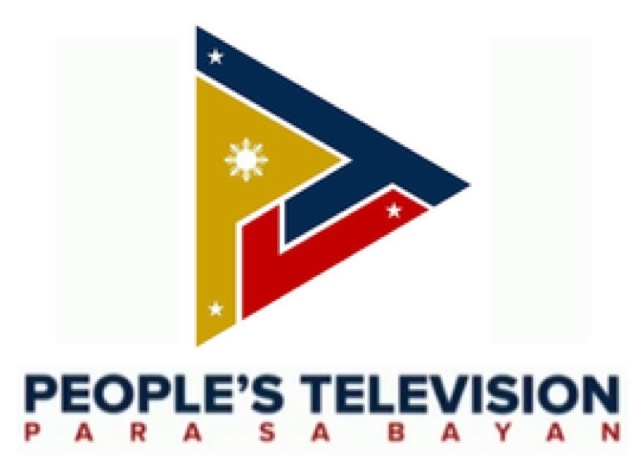 People’s Television 4 (PTV4), the Philippines’ public broadcasting network, has gone from analog to fully digital after the launch of the network’s digital terrestrial broadcasting system on January 2017. 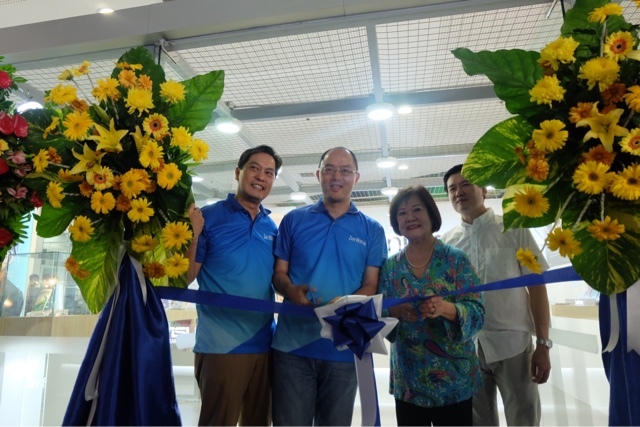 NEC Philippines, Inc. provided overall support for the introduction of digital terrestrial TV equipment, including its installation and the training of personnel, as part of enabling viewers to enjoy their favorite programs with better and clearer reception. 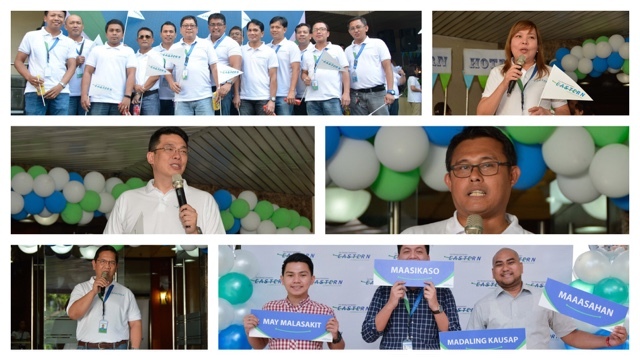 Andanar said, “The administration’s goal of bringing the government closer to its people is now more achievable than ever.” At the time of his appointment, Andanar pushed efforts tomodernize the state network. He envisioned PTV to be on par with its local counterparts in the country, and expanded the breadth and depth of PTV4’s educational, cultural and internationalprograms. PTV Network General Manager, Dino Apolonio, said that the network must keep pace with its counterparts, both locally and abroad. “As the state network, we have to take it upon ourselves to lead the charge towards digital transition. 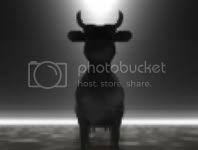 It will be very beneficial for the people first of all, and we have to keep up with the rest of the world,” he said. “NEC is proud to be working with PTV4 to expand the delivery of high quality broadcasting to a larger audience in the Philippines,” said Elizabeth Pangan, President, NEC Philippines. “As part of NEC’s focus on providing Solutions for Society, this equipment will help to ensure that broadcasting and access to information is reliably maintained, especially during times of emergency, such as when powerful storms strike the region,” she added. Image on post not mine, credits belong to their respective owners. Eastern Communications is relaunching their brand through its “Our Strong Connection” campaign after 138 years of providing customers with reliable and affordable connectivity products and delighting them with personalized service and thoughtful solutions to their business needs. In an era where connectivity brings rich opportunities for growth, Eastern Communications is committed to not only bringing its portfolio of dependable and affordable offerings to new horizons but also highlighting the importance of human connections through its unique brand of “high tech and high touch” service. Today, Eastern Communications sets out to bring the competitive advantage and possibilities of the digital age to more companies and entrepreneurs in the company. With its bandwidth capability, array of services and commitment to provide personalized service, the company is inviting more businesses and households to discover the “strong connection” Eastern Communications can provide. 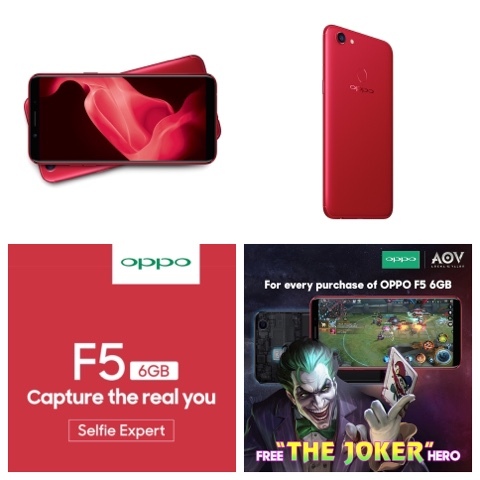 Limited Edition Red OPPO F5 6GB Now Launched in the Philippines! 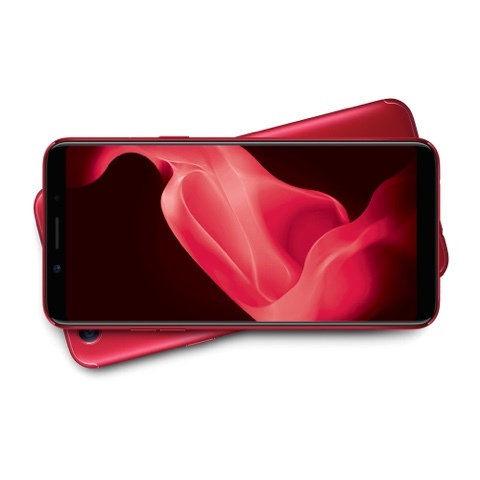 HMD Global, the home of Nokia phones, partners with global consumer finance expert Home Credit to make holiday gift-giving much easier and fun. ASUS Philippines’ 10th Year celebration in the market has definitely marked one milestone after another, with the latest one being the ZenFone store’s much-awaited landing in the Visayas region. The first-ever in Visayas – of what is many more to come – launched last November 18 in SM IloIlo, with local and regional media in attendance to witness this momentous opening. With this unprecedented momentum, without a doubt, ASUS Philippines will be reaching its goal of 30 ZenFone Concept Stores within the country soon enough. In searching for the perfect location for the pioneer ZenFone Concept Store in Visayas, it was more than just pure coincidence that the place widely known as the “City of Love” would now be the first store in the region to fully realize ZenFone 4’s catchy tagline of “We Love Photo”. Of course, this was made more possible what with the strong partnership between dealer PlayTelecomand ASUS Philippines, as they collaborated once more for the Iloilo ZenFone Concept Store. Both had come to a mutual understanding of wishing to continue the expansion of the ZenFone brand all over the Philippines and spreading the love for capturing moments by allowing the ZenFones to be more accessible to the markets. Notable enough, the said dealer was the same collaborator of the tech industry leader for the ASUS Concept Store based in Boracay, which opened last May 2017 in D’Mall. All in all, with this recent opening, ASUS Philippines’ ZenFone Concept Stores have totaled to 6establishments, while together Kiosks, have totaled to 44. This continuous growth is an assurance that the ZenFone series will continue to prosper and also continue to inspire its fans and supporters to continue catching the moment and loving photos for a long time. Follow to ASUS Philippines’ Official Facebook Page and ASUS ZenTalk Forum to get more information on the incredible ZenFone series as well as other amazing products from the one of the leading tech industries, ASUS Philippines. Celebrate Christmas with ASUS' Zenny! MANILA, Philippines (October 27, 2017) – It’s the season of giving, and Christmas is fast approaching, so Zenny – ASUS’ adorable ZenFone owl – is feeling extra generous. While he may not be Santa Claus, this cute owl surely has a lot to give this season; especially with his ZENNY MERRY CHRISTMAS holiday promo! Starting this month until December 31, 2017, with a purchase of any ZenFone smartphone from our ASUS online store, ASUS Concept Stores and Kiosks, and ASUS-accredited multi-brand dealer stores, you get the chance to win something incredible from Zenny! Moreover, every purchase made is a valid entry to the weekly raffle. In other words: the more ZenFones you buy, the more chances of winning! Every week, Zenny will be giving out amazing prizes that will surely make anyone’s holiday very merry! He will be giving away the best of best ASUS Vivobooks, a rare and exclusive ZenFone 4 Selfie Pro that was signed by ZenFone 4 APAC Ambassador Gong Yoo himself, as well as an ultimate getaway TRIP FOR 2 TO EL NIDO, PALAWAN. So hurry! Grab a new ZenFone now, to get a chance to experience a Zenny Merry Christmas! To find the full mechanics and details of this very once-in-a-lifetime promo, click HERE or head on over to WWW.ASUSPHILIPPINESPROMO.PH.To see the complete list of eligible shops can be head over HERE. For even more information on this amazing Christmas promo and all other incredible ASUS products, tune in to ASUS Philippines’ Official Facebook Page and ASUS ZenTalk Forum now!